Taking proper care of your skin in winter can be a tricky thing. It’s precisely the harsh cold outdoors plus the indoor warmth you crave that makes your skin prone to dryness. This can leave your epidermis with more flakes and appearance of wrinkles than usual. The secret to keeping your skin soft and supple? Exfoliation and hydration. 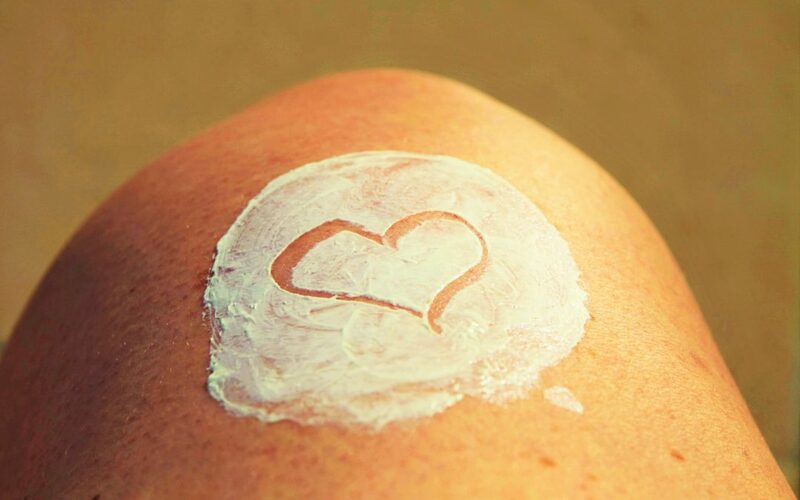 Dermatologists emphatically agree that in order for fresh skin cells to flourish, the dead skin cells that pile up on the surface need to be sloughed off. This also helps your skin absorb your serums and moisturizers better, which is especially needed for its protection and nourishment during the colder months. Don’t over scrub! Your face, especially, has thinner skin and is more delicate than the rest of your body. Exfoliating with rough abrasive scrubs can cause small microscopic tears in the skin that could lead to inflammation. Instead, look for a mild granular or foam exfoliant specifically for your face (something with alpha or beta hydroxy acids, including glycolic, salicylic, azelaic, or “fruit” acids), while something a bit stronger, such as jojoba beads, ground oatmeal, or coffee grounds, can be used for your body. And when you’re done exfoliating, always make sure you’re replacing hydration in the skin by drinking enough water and applying extra moisturizer during the afternoon and evening, which is when our skin loses the most moisture. 1. 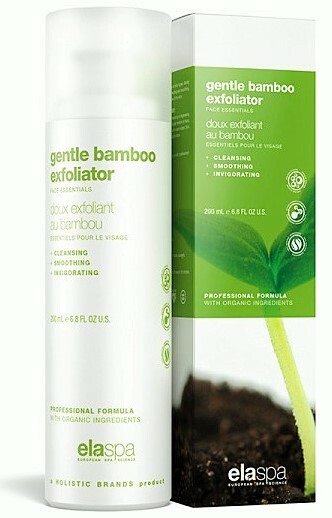 Choose a suitable exfoliant for your skin. Facial exfoliants should be gentle and geared to your skin type, whereas the body skin surface can handle a stronger scrub. 2. Don’t over scrub. For sensitive skin – be extra gentle, once a week. For oily skin – your skin is more tolerant, up to 5x a week. For normal/combination skin – about 3x per week. 3. Exfoliate while you shower. The warm steam will open your pores and loosen the nasty gunk. (A facial steam bath does the trick too.) Exfoliate after a few minutes of steaming. 4. Hydrate immediately after exfoliation. Use a quality moisturizer to give your skin a boost, and make sure you drink your water. Exfoliation can leave the skin dry. For extra effective exfoliation and hydration, the elaspa skincare line’s Gentle Bamboo Exfoliator, followed by one of its all-natural serums or moisturizers, has the capacity to rejuvenate skin on a deep cellular level. When used with the elapromed transdermalporation device, one 25-minute session can see up to 70ml/cc of active moisturizing compound absorbed directly into the subcutaneous layer for unparalleled hydration and optimal glow. For more information about elaspa and elapromed, click here. Dr. Sarah Sjovold is a Naturopathic Doctor practising in the Langley and Surrey area where she sees patients looking for help with natural skin rejuvenation, esthetics, and botox alternatives.